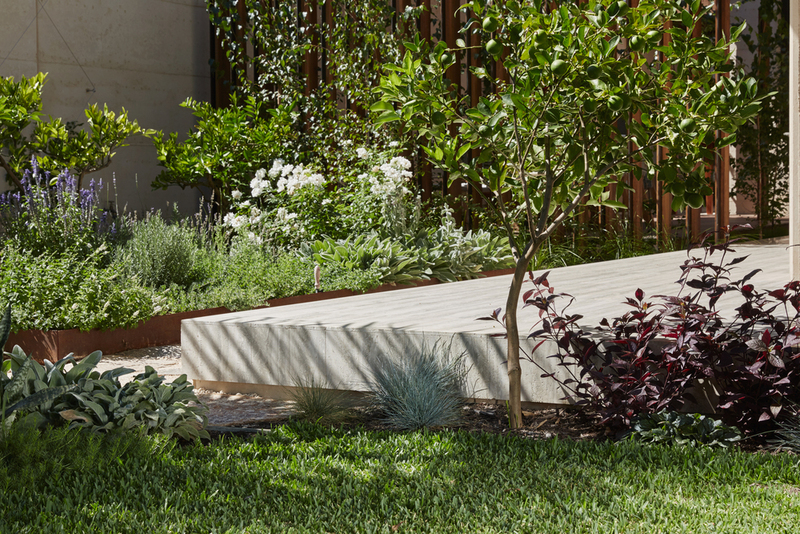 This private residence uses a carefully selected palette of plants and materials to create beautiful and functional spaces. 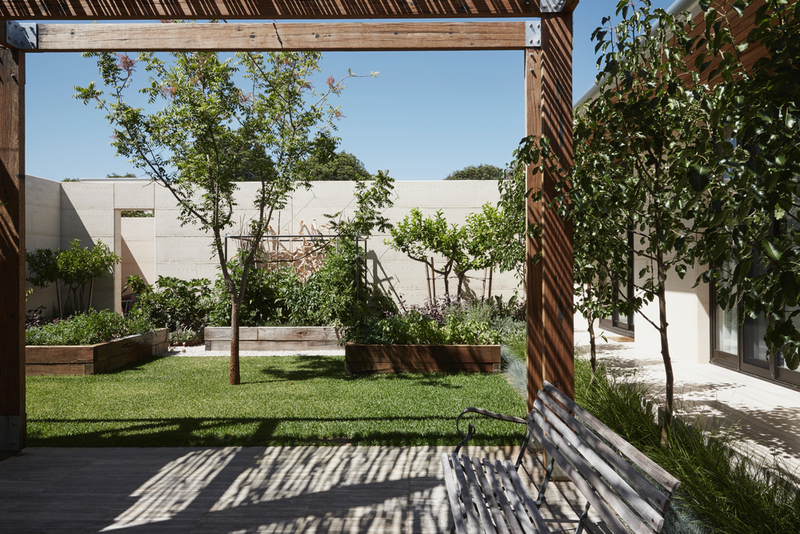 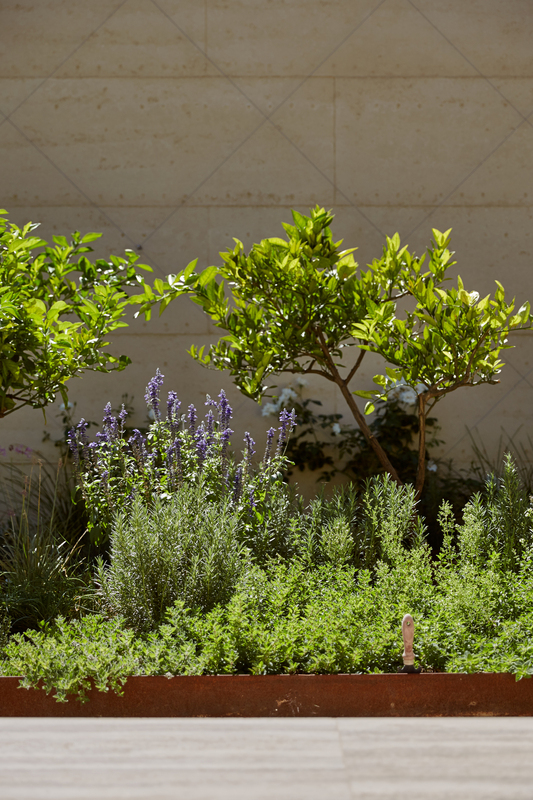 The garden is composed of a series of walled courtyards which correspond with the internal living spaces. 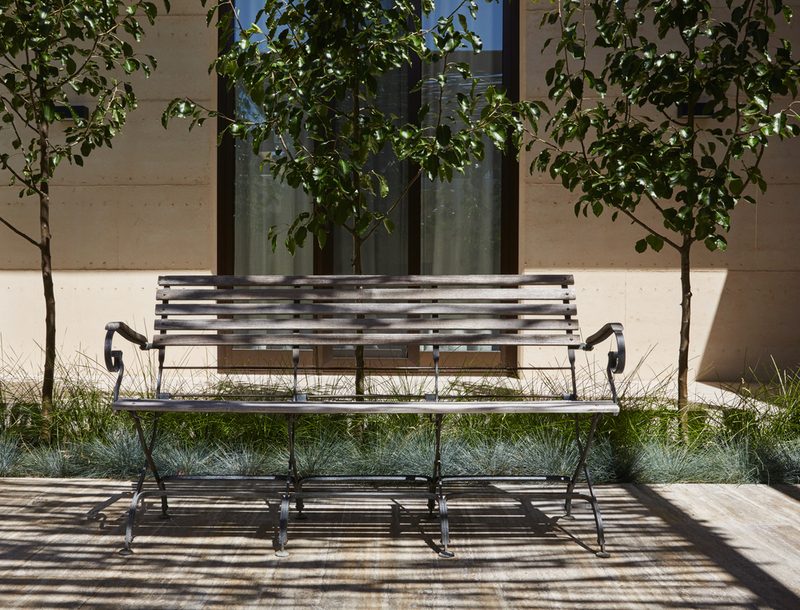 These courtyards provided sheltered garden ‘rooms’ for a range of daily functions.